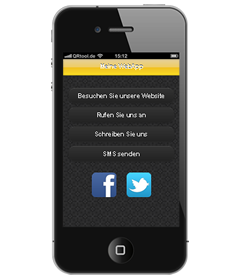 With QRtool.de the Mobile Location provides you with a management system for mobile marketing which allows simple, fast implementation of mobile apps end to end. From the QR codes through tracking and design to WebApps for lead generation anything is possible. QR Codes are changing the digital and analog world for ever. You are provided with a simple, fast connection between the Internet and the real world. Yet QR code is not just QR code. 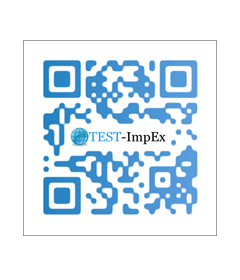 The so-called Managed QR codes from QRtool enable you to change the stored contents at any time – even after printing. You will also be given a detailed overview of the scans carried out, the devices with which scanning has been performed, and even the places where your users have used the QR code. 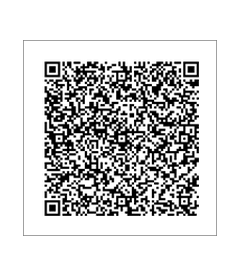 However, the QRtool Managed QR Codes can do even more. For example, if a campaign has not yet been released to the public you may optionally issue a password to make the stored contents available only to selected persons. Or you pause a campaign and “only” show your regular homepage in this phase. Connections to external programs, e.g. in the publishing field with Adobe InDesign, or in the analystics field to Googles Analytics and Core Metrics, is provided in QRtool as a standard. You may use various import and export facilities to issue large quantities of QR codes – including Design – in one process. If you have quite specific individual requirements, or if you want to integrate the functions of QRtool into your own solutoins, you have a complete API available to you. Successful QR campaigns do not provide links to standard web pages but to targeted WebApps and attract the users exactly where they are minded: faced with the closed medical practice your user requires the emergency call number and not the complete homepage; on the shop business he wants discounts or coupons and not the standard homepage; in the restaurant your user would like to assess the meal and service, and does not want to look at the regular homepage. These are only three of the countless examples of the contents with which a successful QR campaign can score points. 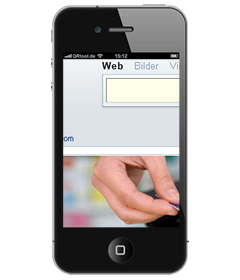 To enable you to conduct good Mobile Marketing campaigns QRtool offers you a convenient, simple solution for generating individual mobile-optimised landing pages, the so-called WebApps. If you are looking for implementation that is even faster for specific measures, QRtool also provides suitable solutions for you. The campaign templates of QRtool make entry and the launch of a wide variety of QR campaigns easier for you. Over a hundred different templates are available to you in different industry models. For example, in order to implement a competition on mobile devices, all you need do is enter your participation conditions and an email address to which the participant data are to be sent, and you are up and running. Simply try it out and we are sure you will love it.